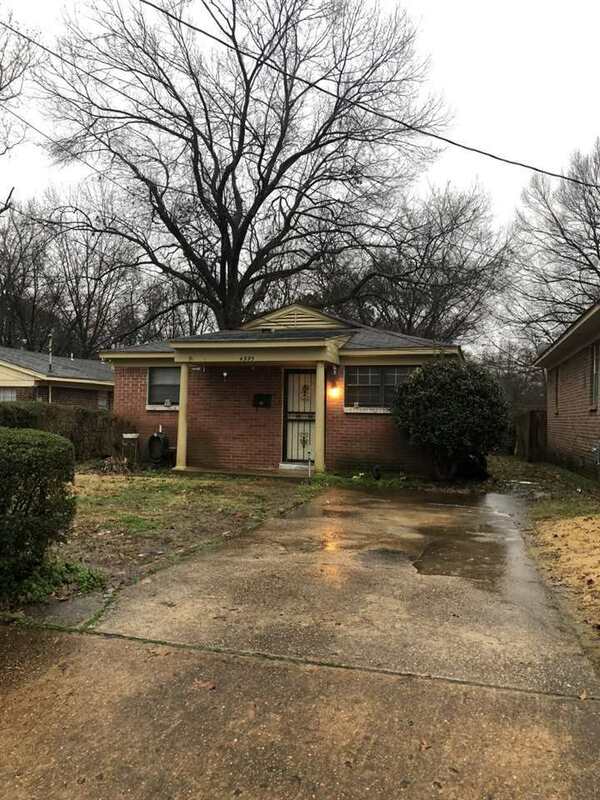 SELLER IS REQUESTING HIGHEST AND BEST OFFER NO LATER THAN 5:00 PM 2/13/19. This home is being sold to settle an estate and does need some work. This will be an AS IS sale and Seller will do no repairs. Seller has had interior of home painted. No offers prior to buyer or buyers agent viewing property prior to submitting offer. Earnest money to be paid to Bourland, Heflin, Alvarez, Minor, & Matthews, PLC.